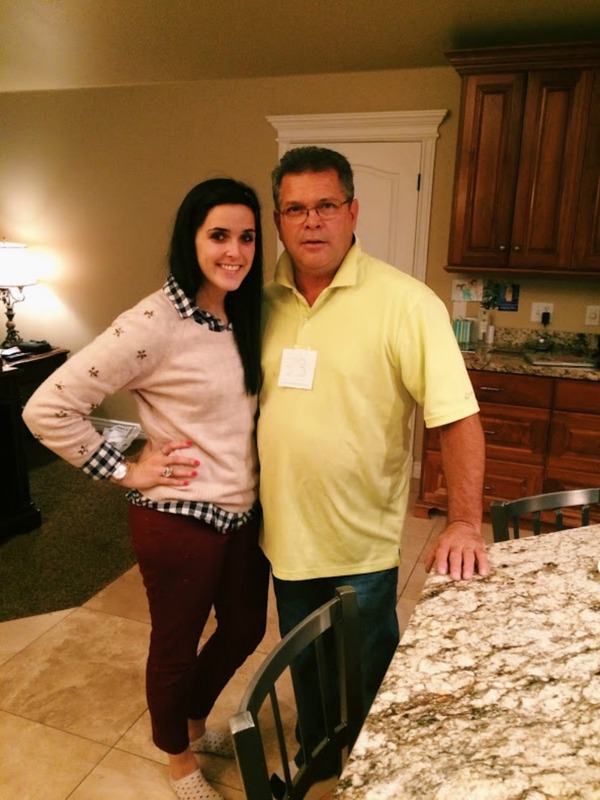 I need to write about my dad. Like pronto. This man is so amazing. It was his birthday on the 13th and I had a crazy busy day. After volunteering with the city, I went over to my parents house and we celebrated with cake. I just wanted to write a little paragraph to say Happy Birthday to my dad! If you don’t know me, you know that I am an EXTREME daddy’s girl. I think he’s the funniest guy on the planet. He can make me laugh by basically doing anything. 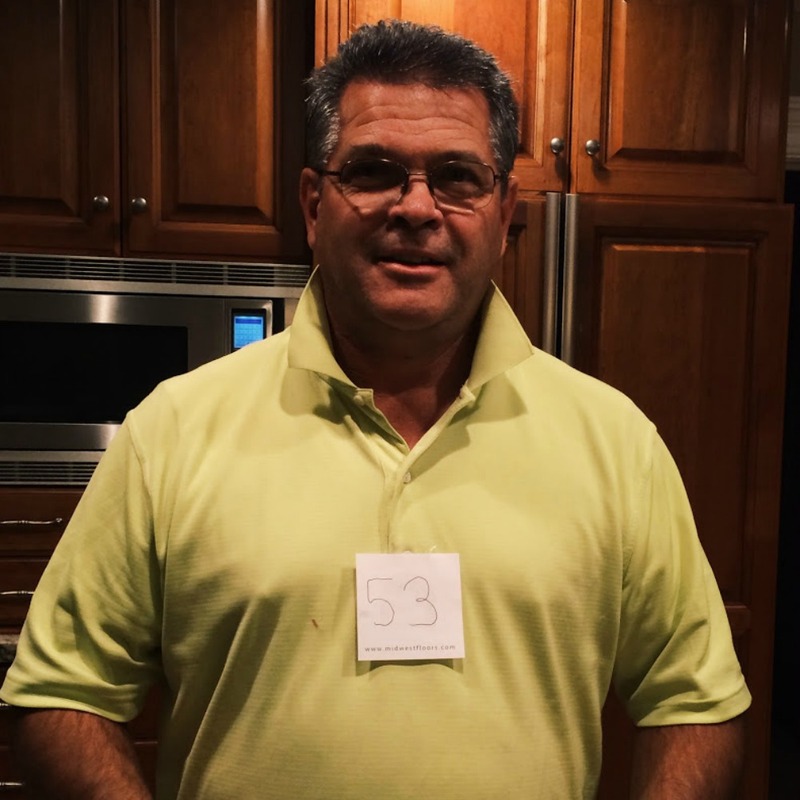 For his birthday, he wrote “53” on a sticky note and taped it on his shirt. He wore it around the house the rest of the night. Funny? Understatement. He is the BEST man I’ve ever known and I’m so grateful I married a man that has similar characteristics to him. Happy Birthday daddy!